There has been much hype and buildup around the anticipated arrival of JBJ (Just Be Joyful), and even more so after the successful debut of their brethren group, Wanna One. JBJ — the fan generated group — came together after the conclusion of the survival show, Produce 101‘s second season. The group consists of trainees who ranked 20 through 30, with most of them originating from past debuted boy groups. 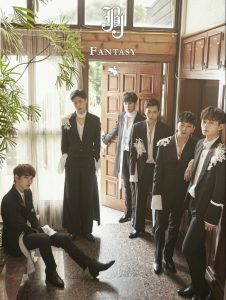 Fresh trainees, Kenta, Hyunbin, Donghan, along with already experienced members, Taehyun from HOTSHOT, Sanggyun from Topp Dogg and Longguo from the group duo Lonnguo & Shihyun, make up the charismatic six-piece member group who have finally made an entrance with their debut album Fantasy. 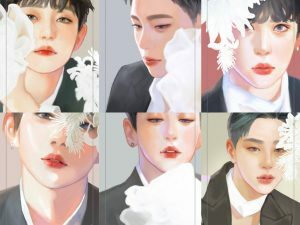 Managed under the company FAVE Entertainment, the group has released their first mini album consisting of five songs under the premise of “Dreams come true.” Even with a solid group concept and theme, JBJ’s debut with Fantasy ultimately fails to fully entice throughout the duration of the album. 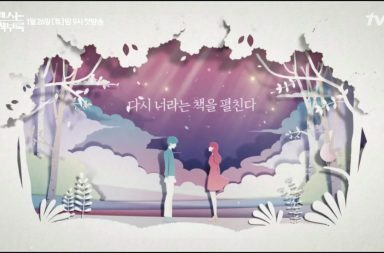 By foregoing the album concept halfway and abruptly ending their hard-hitting confidence filled tracks in exchange for arid ballad songs, the group disappointingly fails to end their album with an authentic conclusion and struggles to leave behind any excitement for JBJ’s upcoming projects. 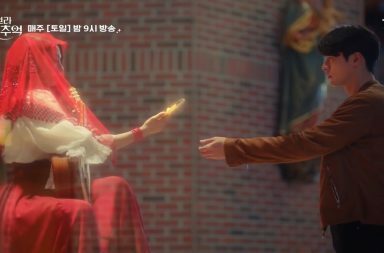 From the kickoff, the album starts off with the powerful intro “JBJ Intro.” The song’s background instrumental acts as a short spoiler for their title track “Fantasy” and sets up a powerful atmosphere that declares attention to JBJ’s entrance into the K-pop scene. 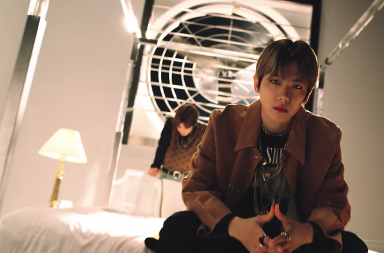 Even though quite short, the track is filled with continues hi-hats and heavy kick drums that complement the members quick rapping tones throughout the song’s verses. 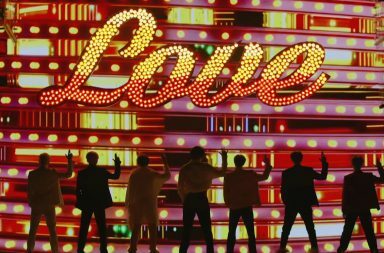 The intro also announces the theme of the album — dreams come true — which is apparent in it’s bumptious lyrics that state their fate as a group and their destiny for success. The members of JBJ are singing their gratitude for the opportunity their fans have given them to continue on as a group past the conclusion of Produce 101. They are asserting that they are a fantasy become reality with strong ambitions and hope for the future. 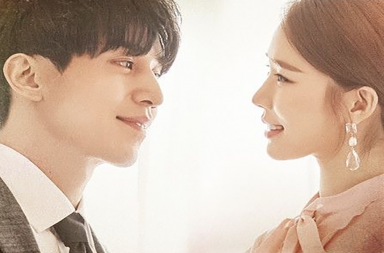 Even though the song comes off as a bit mundane, especially for such an anticipated debut, the sincere message in the song makes this track enjoyable and easy to like. 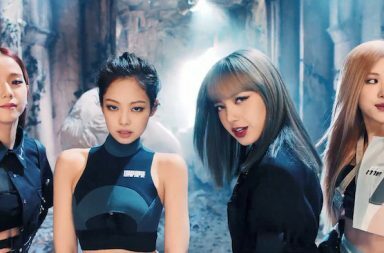 With an addicting hook line accompanied by lyrics of persuasiveness and strength, the song reinforces the album’s theme and shows that if one wants their dreams realized, they must fight and never give in to defeat. It is honestly refreshing to see a group debut with sincere confidence for themselves as individual artists and as a newly formed group trying to find their space in such a competitive industry. Even more so since half of the members saw little to no success with their previous groups, but had the talent and the determination to keep moving forward. 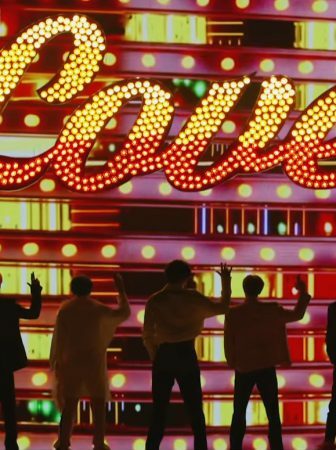 The album concludes with its last two tracks “Ride with Me” and “As If in a Dream.” This is the turn in the album where the group seems to have abruptly abandoned their theme concept and dives unexpectedly into causal love songs with over simplified lyrics of romance and love. 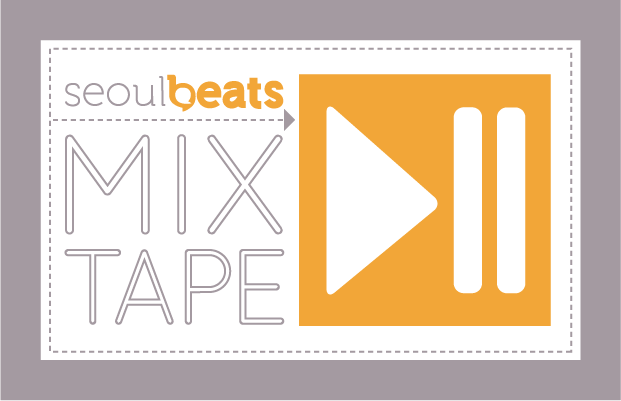 Sonically, the songs are just fine — although that can be seen as a bad thing as well. 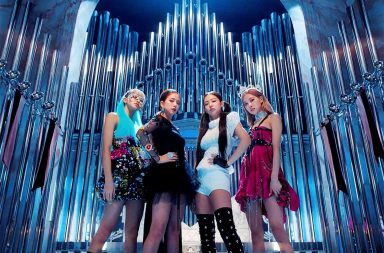 The track “Ride with Me” is a slow good feel song that has potential and a good replay value, but falters in its uninteresting story line and in the groups vocal ability; which is subpar to the vocal performances we have seen from them in previous tracks. 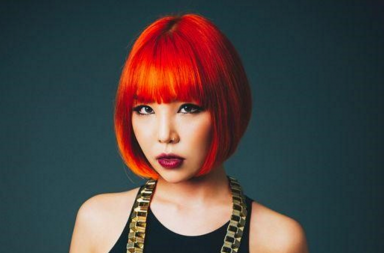 The album ends with a blunder of a ballad track, “As If in a Dream.” From the title, there is hope that “Ride with Me” was just a slight misstep and that the group has resurfaced their dream concept for the conclusion, hence the title. 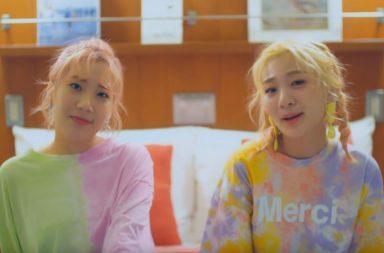 Nevertheless, the group again fails to meet expectations as the song withers with the same copy and paste lyrics about romance and relationships. 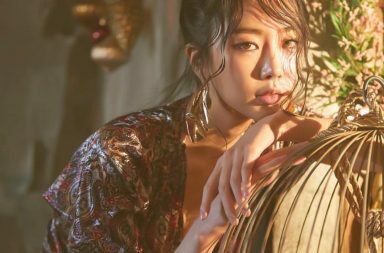 The dreams of confidence and strength in the opening tracks are instead replaced with the longing of love and desire, which is a confusing turn to make halfway through the album. The final result doesn’t feel sincere or real. 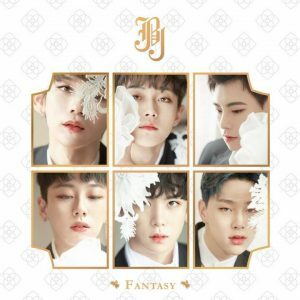 Overall, JBJ’s debut album Fantasy was for the most part a letdown and failed to provide a clear sense of identity for the group. 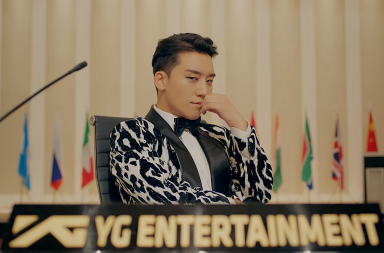 The high momentum in the first half of the album with a clear narrative and theme of the member’s dreams becoming reality, unfortunately, didn’t extend all the way through to the finish. It is disappointing to see the group put out music that doesn’t meet their standard of talent or experience. If JBJ doesn’t push past boundaries and make themselves visible among the abundance of boy groups, their tremendous hype that they have gotten thus fall will slowly start to dismantle and they will sadly be lost among the array of rookie groups.